DNA Health Group is an Exercise Physiology and Clinical Pilates studio located in Cheltenham, Melbourne. Established in 2008, the name DNA Health Group was born out of our belief that each and every person’s health needs are as unique as their own DNA. 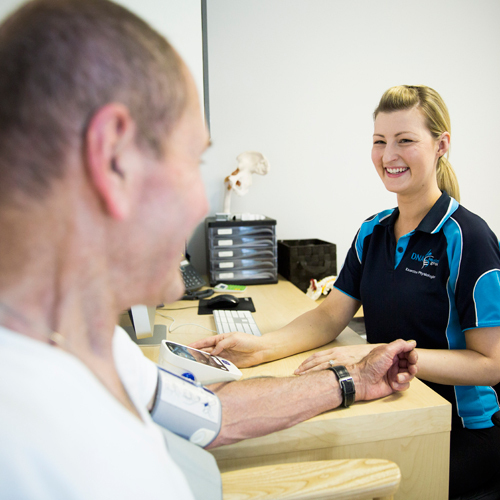 We aim to set the benchmark in personalised and tailored clinical Exercise Physiology, and strive to provide you with the highest level of service and care. 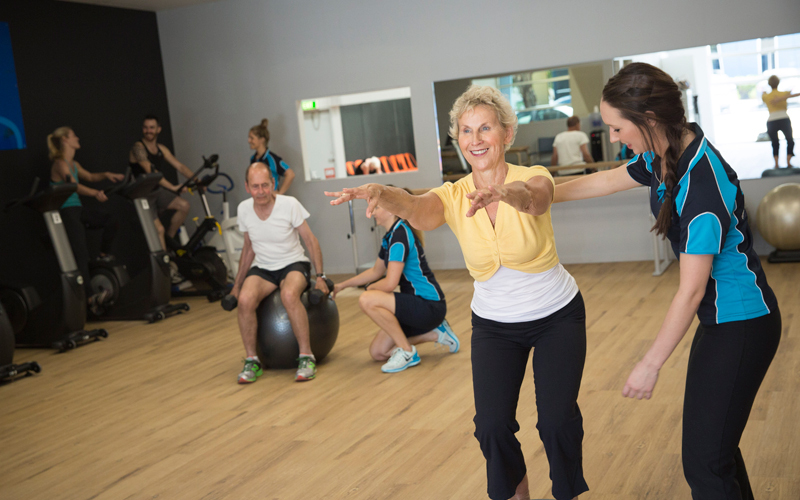 Our exercise studio has been thoughtfully designed to cater for all ages, fitness levels and health needs (from injury rehabilitation and chronic disease management through to sports performance). We believe that exercise should be enjoyable, and our studio atmosphere is bright, clean, friendly and non-inimidating, allowing you to feel comfortable and have fun during your exercise sessions.